Custom Stainless Steel Cryostats and Dewars - Meyer Tool & Mfg. 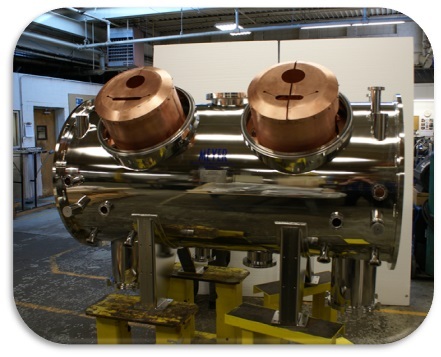 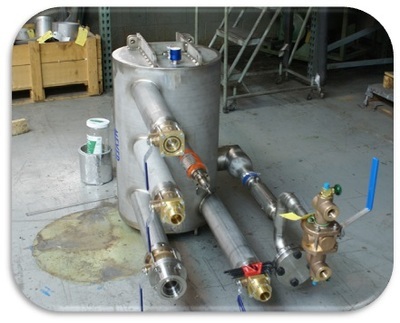 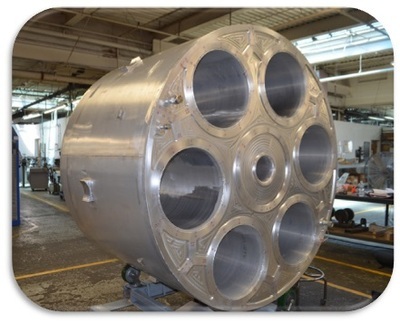 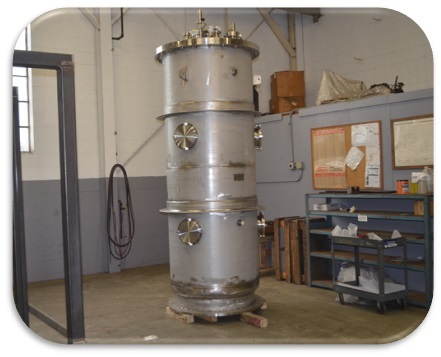 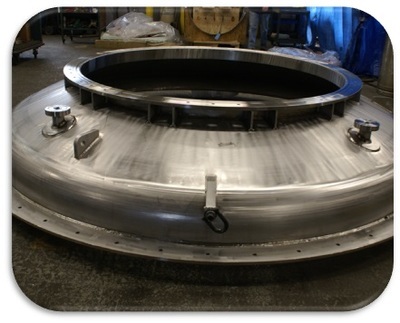 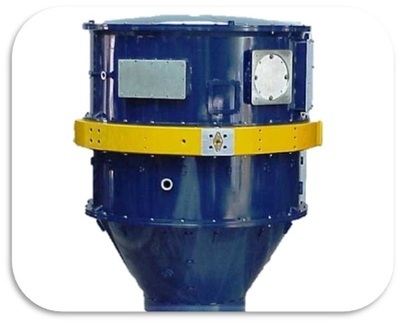 Meyer Tool designs and fabricates custom liquid helium cryostats for diverse applications such as cryostats for radio frequency (RF) cavities, superconducting magnet testing and superconducting magnetic energy storage systems. 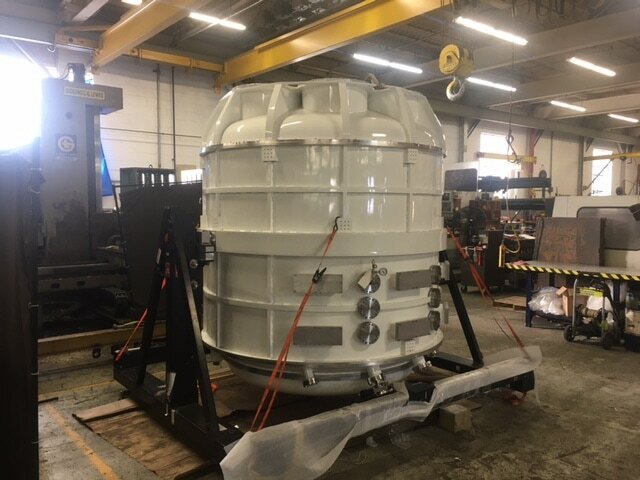 We are getting ready to ship the Princeton University SPIDER cryostat vessel (2/2017). Final assembly and helium leak tests are complete. 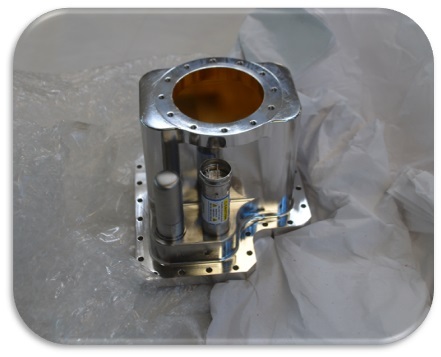 We are now working on final packaging. 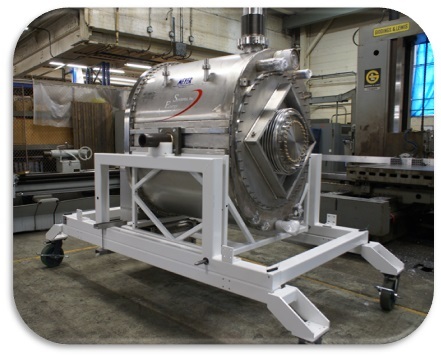 The SPIDER will be used to study gravity waves while floating above Antarctica via large Helium balloons.